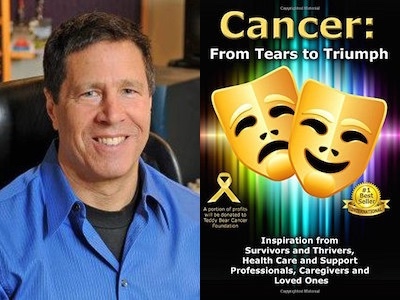 Congratulations to David Dachinger featured in the #1 International Bestseller, Cancer: From Tears to Triumph! 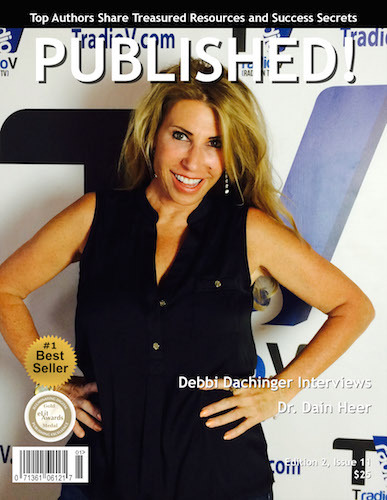 David Dachinger has dual careers in emergency services and music. As a firefighter/AEMT, David is certified as a rescue technician, fire instructor and fire officer. He facilitates community and national charity projects within his IAFF local. Over 1 billion people have heard David‘s music on CBS broadcasts of the Super Bowl, the Masters, March Madness, the PGA and the NFL. The Grammy nominated composer also makes his contribution to inspirational change by creating music for transformational and motivational media, such as Access Consciousness and Miracle Monday‘s Meditation. He and his wife Tamara are currently developing healing meditations for cancer patients. 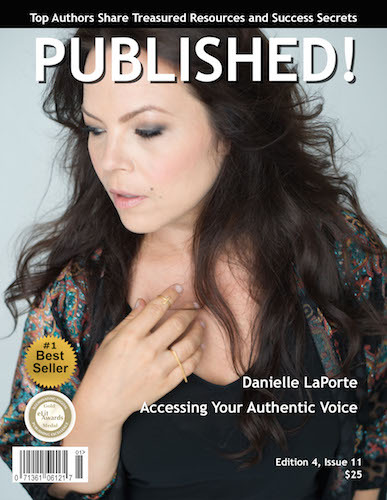 Danielle LaPorte is featured in Issue 11 of PUBLISHED! magazine. 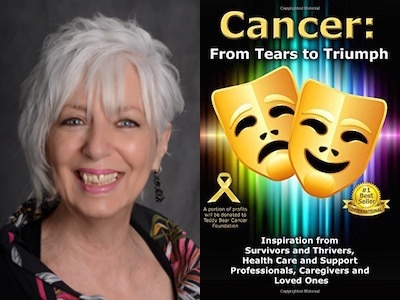 Congratulations to Marjorie Miles featured in the #1 International Bestseller, Cancer: From Tears to Triumph! Marjorie Miles, DCH, MFT is a Dream Coach and Creative Writing Mentor. Dr. Marjorie has been interviewed on the radio and has appeared on television and in film. She is a well-known dream expert, who is featured with director Wes Craven, in the documentary movie, Night Terrors. As a writer and former psychology professor, Dr. Marjorie loves helping people bring their unique voice and story to life. A gifted teacher, she is listed in “Who‘s Who Among America‘s Teachers.” Marjorie fulfills her passion for self-expression as a poet, spoken word artist, workshop presenter and “muse mentor.” She is the author of the inspiring memoir, Healing Haikus — A Poetic Prescription for Surviving Cancer. 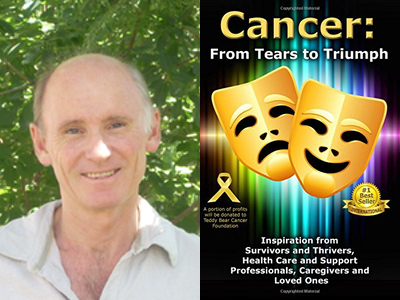 Congratulations to Alistair Smith featured in the #1 International Bestseller, Cancer: From Tears to Triumph! Alistair Smith is a visionary pioneer using his healing journey with cancer to bring insights into the plight of humanity and our global healing potential. 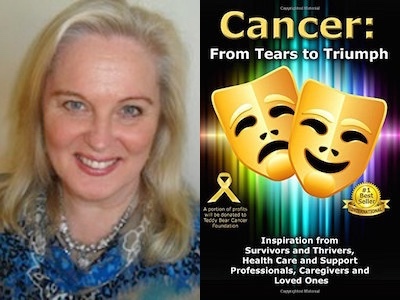 Congratulations to Nicola Grace featured in the #1 International Bestseller, Cancer: From Tears to Triumph! Nicola Grace helps social entrepreneurs leverage the Undefeatable Laws of Nature to transform big obstacles into even bigger results. An award-winning spokeswoman, Nicola implemented her 10 Step Master Plan for an industry facing collapse and achieved the impossible, won an award for her work, and made history. Nicola has been teaching programs of transformation and facilitating expanded awareness on the international stage for 20 years. 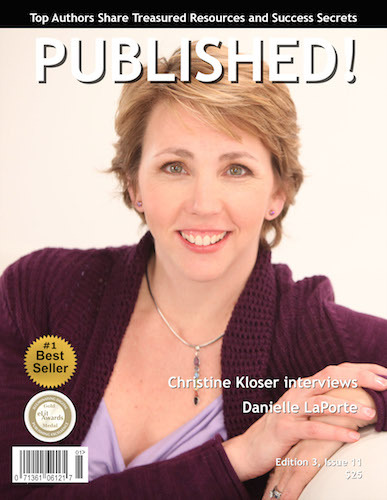 Four-time author, she wrote her first book at age 30, has owned several businesses, and currently sits on the Board of Advisors for a not-for-profit organization she founded. She is also an active humanitarian with a vision for the elevation of humanity she would like to share with you.